Looking to improve your bottom line? Let Jamestown Container Companies take a look at how you’re managing your packaging. At our Rochester, NY corrugated packaging facility, our specialized equipment will get your order finished quickly, efficiently, and delivered on time. Sometimes finding the right answer to your packaging challenges takes a little innovation. Our team has years of experience finding and designing smarter solutions for our customers. 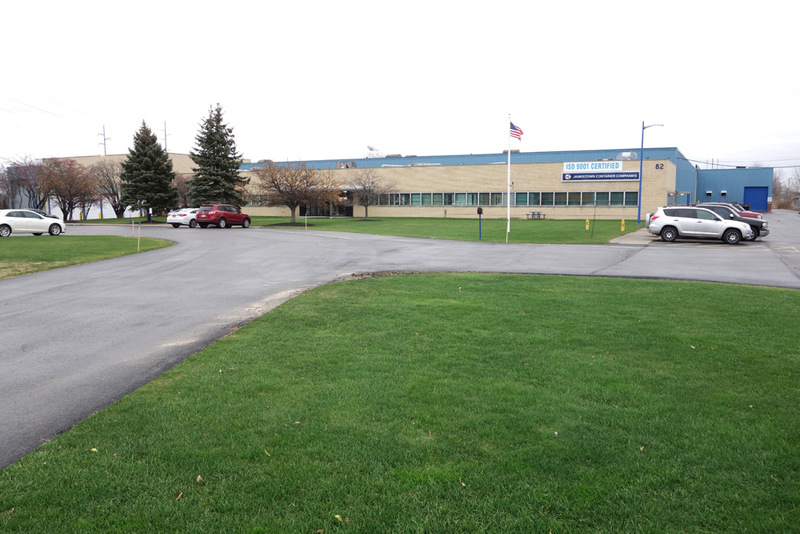 Whether you’re looking to increase sales or find an easier way to ship across the country, our Rochester corrugated packaging facility can help. At Jamestown Container Companies, everything we do is designed around building the best solution for your business. Like the rest of our locations, our Rochester corrugated packaging facility continuously strives to provide innovative, effective, and sustainable packaging solutions. With our industry recognized designers, knowledgeable service providers, and experienced production staff, our team is sure to provide the best solution for your packaging needs. We can ensure your orders are delivered on time so you can trust that you’re going to get excellent service and expert advice. At Jamestown Container Companies, each of our facilities has a specialty, but also has the ability to serve every area we touch. Looking for reliable shipping? We’ll make sure that your order is efficient, accurate, and timely so you’ll never have to worry.